15 years of product development have created a high quality software with superior recovery results. An expert product- especially for Technicians, Administrators and Forensic Investigators due to the integrated logging facility with different log levels and automatically created scan result report. 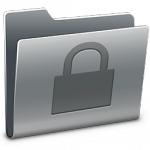 Every action and detected structure/file can be retraced and evaluated via the log file. Manually adding results to the scan report is also possible. Your data comes first: Our software conforms to the German federal data protection act – this ensures that our software does not send any confidential information from your hard disk outside your machine either in plaintext or encrypted (like other free product competitors may do, especially those without a federal data protection act in their country). Please form your own view and compare it with competitors. 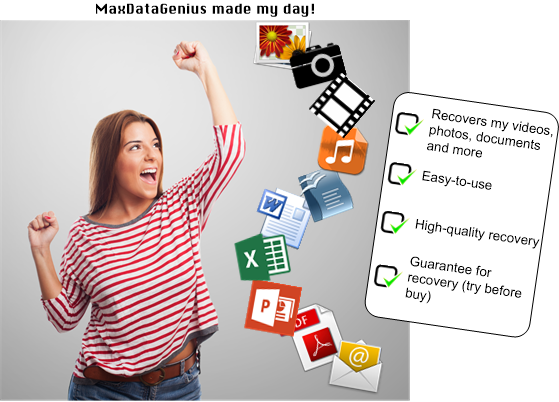 MaxDataGenius offers all kind of data recovery scenarios, disk imaging tools, RAID reconstruction, wipe, foreign file system browsing and much more. Partition loss – can recover from lost boot sectors, corrupt partition tables, corrupt logical disk manager etc. Disk diagnostics: analyze media to detect bad blocks, show disk usage etc. Disk tools: create/restore disk image files, direct disk-to-disk copy, securely wipe unused space, wipe entire disks, hex view etc. WARNING: Do NOT download or run this on the same disk you are going to recover! 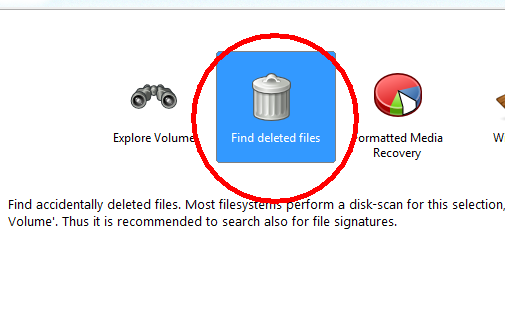 If you want to recover files your system drive (C:), detach the drive and use another computer for recovery of your system drive. This is trialware. Software is licensed, not sold or owned. The author grants you a non-exclusive, non-transferable license to use this software. You may not redistribute the software. 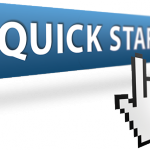 You may not use this software to establish an online service with it. You may use Single-user licenses only for a single user. You accept the license by downloading this software. EXCEPT AS EXPRESSLY SET FORTH IN THIS AGREEMENT, THE PROGRAM IS PROVIDED ON AN “AS IS” BASIS, WITHOUT WARRANTIES OR CONDITIONS OF ANY KIND, EITHER EXPRESS OR IMPLIED INCLUDING, WITHOUT LIMITATION, ANY WARRANTIES OR CONDITIONS OF TITLE, NON-INFRINGEMENT, MERCHANTABILITY OR FITNESS FOR A PARTICULAR PURPOSE. This data recovery software is easy-to-use: recover your files by a few mouse clicks! 1. 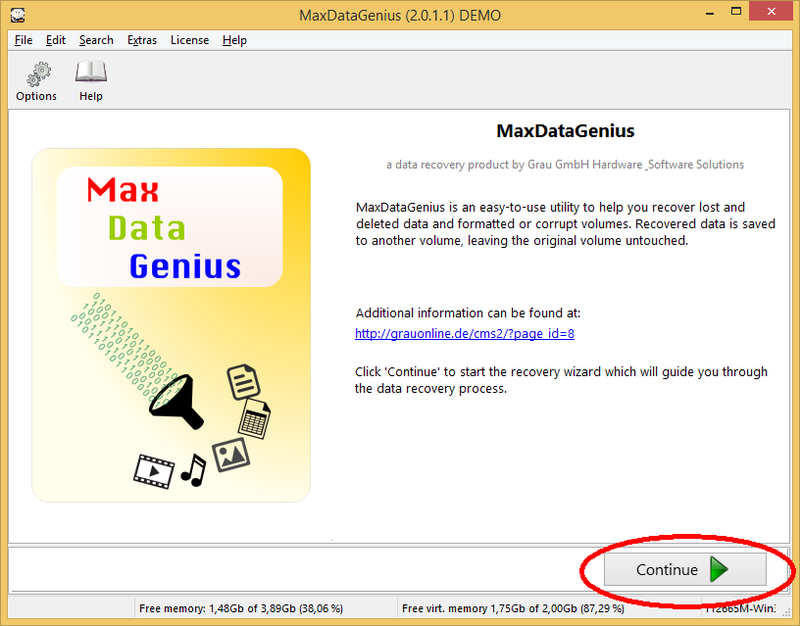 Start MaxDataGenius and click on 'Continue'. 2. 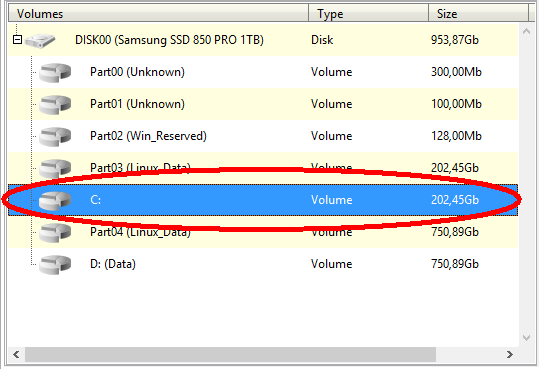 Choose your volume/drive/disk for recovery. 3. Choose a recovery scenario and wait until the scan has completed. 4. 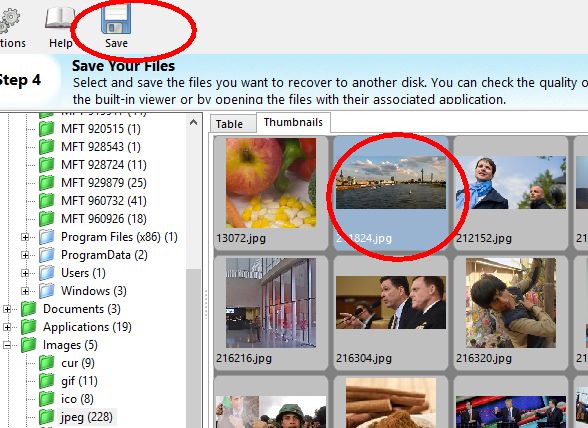 Choose deleted files and click on 'Save'. 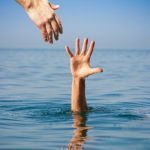 Not satisfied with the recovery result? 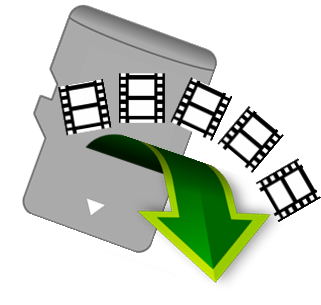 Or do you need help/assistance with your video/audio/photo/document recovery? Then please contact us – our technical support (English/German) is for free. NOTE: you will get direct support by our high-qualified developer team. Always try before you buy! Please download and try the repair to make sure that the software meets your needs before buying a license. Please also read the FAQ *before* purchasing! It contains useful information why in some cases, the full version may *not* recover your data. You’ll get an invoice (.PDF file with VAT/MwSt details) directly after purchasing.